Monthly subscription boxes are a great way to be introduced to things you might not have known about or bought on your own. 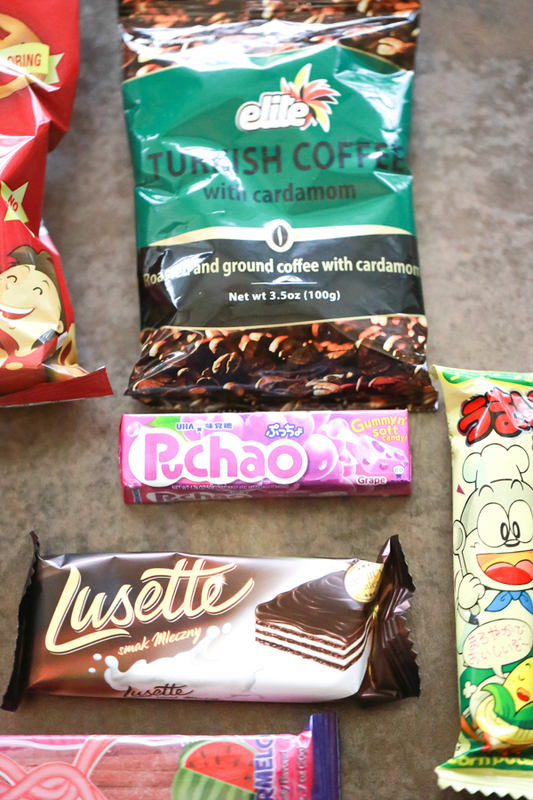 The MunchPak Monthly Subscription Box is a great example because it includes snacks from all around the world. If you don’t get to travel much, this is a great way to try flavors from different parts of the world. My boys and I recently did a video all about the MunchPak Mini Monthly Subscription Box so if you want to see a live version of us opening our box and experiencing the different flavors, check it out below. MunchPak was founded in November of 2013 with the goal of finding unique, delicious snacks that can’t be found in just any corner store, and bringing them to the doors of all snack lovers. Each week, the snack-loving employees at MunchPak discover new and exciting snacks to make sure every MunchPak is out of the ordinary and tasty. Each MunchPak is packed by snack experts that hand select first-class treats for each individual MunchPak. Each month, an assortment of the finest snacks from all around the world is gathered and placed into a MunchPak and then sent right to your door! Not only is it convenient, but it introduces people to snacks they have never heard of from places all around the world. Recognizing that people have allergies or might be apprehensive about trying all types of snacks from around the world, MunchPak created preferred and non-preferred options. The ability to personalize each MunchPak has been one of the biggest developments, with MunchPak leading the way for customization in subscription snack boxes. The pricing is a bit complication because there are several different subscription options. You get to choose how many snacks you get per month and the pricing depends on the frequency of your deliveries. For example, if you choose the 5+ snacks box for a 12 month period, your yearly price would be $119.40 which comes to $9.95 per month. The current pricing structure is below. If you didn’t watch the video above to see, we had fun trying out all the different snacks. For the most part we loved them all. But what was more enjoyable was trying all the different snacks with the kids and getting their thoughts on the new foods we were trying. 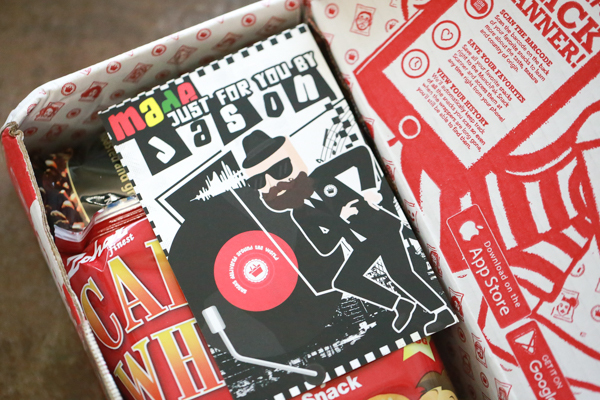 If you’ve got an adventurous palette, definitely try out the MunchPak Monthly Subscription Box. Like I already mentioned, it’s a great way to experience flavors from around the world. Don’t forget to pin this on Pinterest. If you’re not following me already, I’d love to have you follow me. Munchpak subscription boxes sound like yummy fun! My kids and I love to try out new foods together so we would totally enjoy trying the new snacks every week. This looks like a great box of snacks to send friends out of state. Love to send surprise mail and this is perfect. This is the first time I’ve ever heard about the Muchpak subscription box and it looks like they have a lot of snacks my kids would enjoy! Looks like they come with a variety of snacks to try out which is cool! This is really neat. I can see this being awesome for a teacher or homeschool parent to use when doing a unit on foods around the world. I have never heard of this particular box before, so thanks for sharing! I’ve seen a lot of subscription boxes, but not one for snacks. This is a great idea – I’m the type that tries out new snacks whenever we travel (get them at the gas station)!